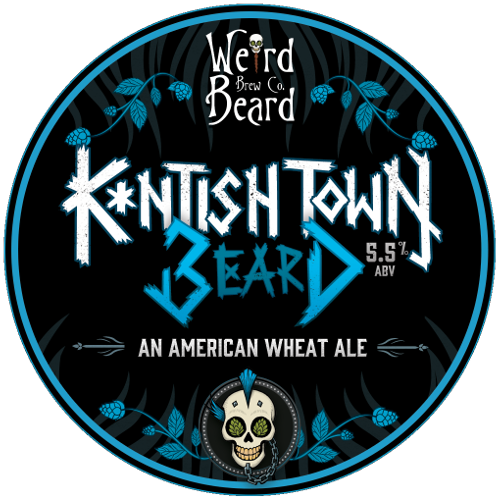 The Bottle Shop Tap Takeover & Meet The Brewer — Weird Beard Brew Co.
For those of you who have followed us along the way, you'll remember our every other month pop-ups at The Bottle Shop. We would set up a pop-up bar on the Saturday, serve beer and talk about our brews to the masses that made the weekend pilgrimage to the Bermondsey Beer Mile. Sometimes we brought beer-cake and sometimes we brought beer-truffles...They were the early days; busy and important days, from which we made our first steps into running our own weekend taproom and Open Days. So it's with great pleasure and excitement that we're joining all our friends down at the arch to take over their taps. Need we say we've sent some special beers for the event (see details here). After all we've got a long, loving, beery history with these guys! Early doors, catch Natasha from our team to talk about our brews, our brewery as she's reppin' from behind the bar. 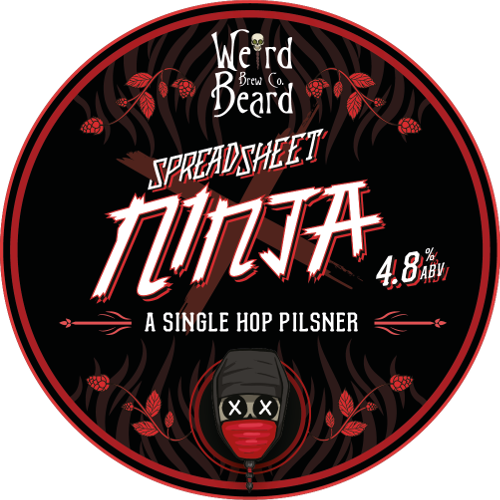 From 2pm, you'll have the opportunity to actually meet one of the original brewers, co-founder and our token Spreadsheet Ninja, Gregg. 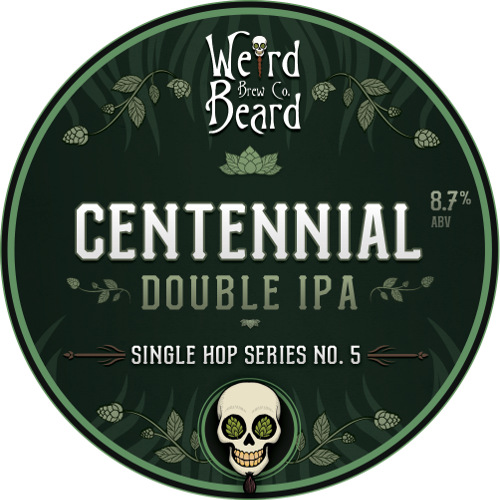 He's partial to telling a fair few great stories of how we started, what's the journey been like and it'd seem apt to get the lowdown about the Ulster Exile brew with "Suspect Device" launching from him, in person. It's going to be great, but don't take our word for it, come on down and see for yourselves.